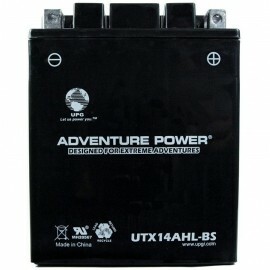 This state-of-the-art lead-acid battery is of the dry charge type, in which the battery is built, charged, washed and dried, sealed, and shipped without electrolyte. 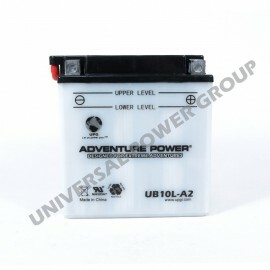 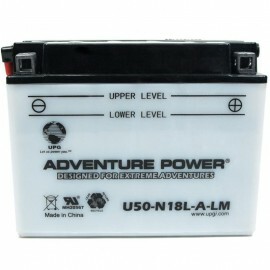 The advantage of this design is that the battery has a long shelf life and can be stored for up to 18 months. 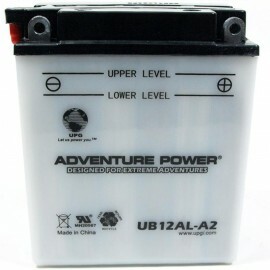 It is activated as a fresh battery by filling it with the included pack of acid electrolyte. 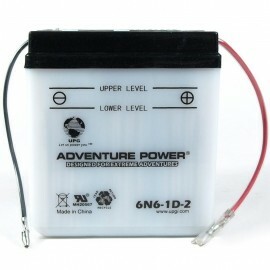 This battery is shipped dry and must be activated and charged prior to installation. 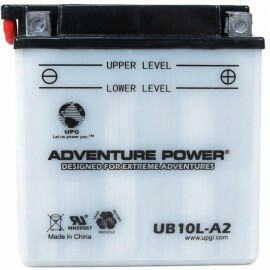 Use included battery acid pack for filling before installation. 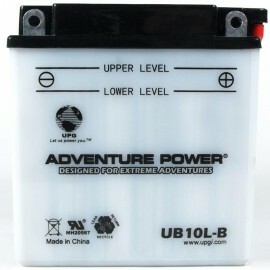 May need periodic refilling. 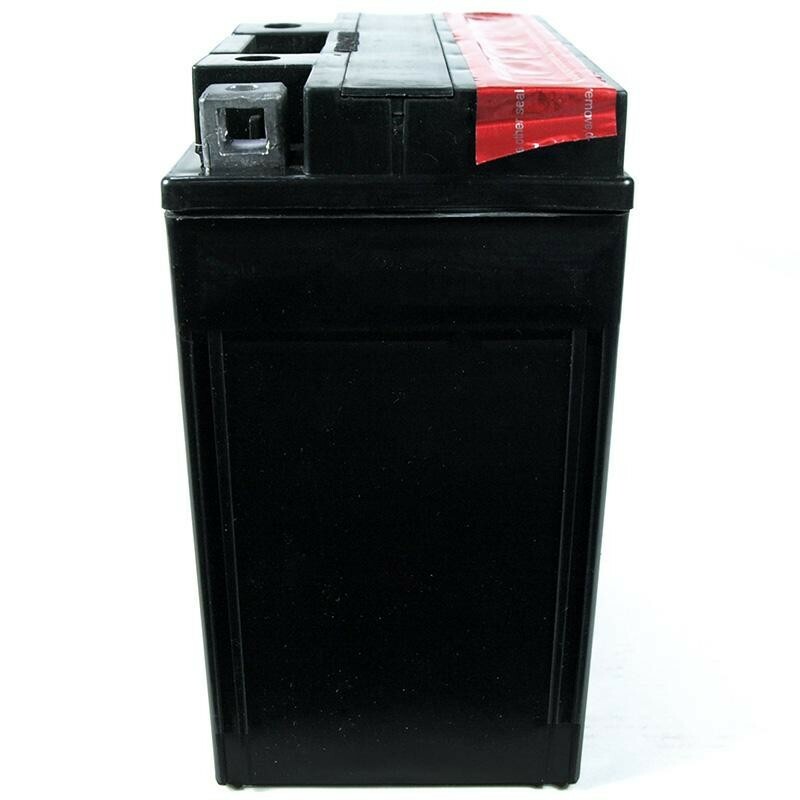 All of our batteries are factory fresh substitutes for the original OEM battery and are designed to meet or exceed the original batterys specifications.